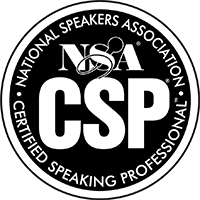 As a global organization it has become apparent that the best place for you to grab your individual copies of any of these books is direct with your favorite book store. 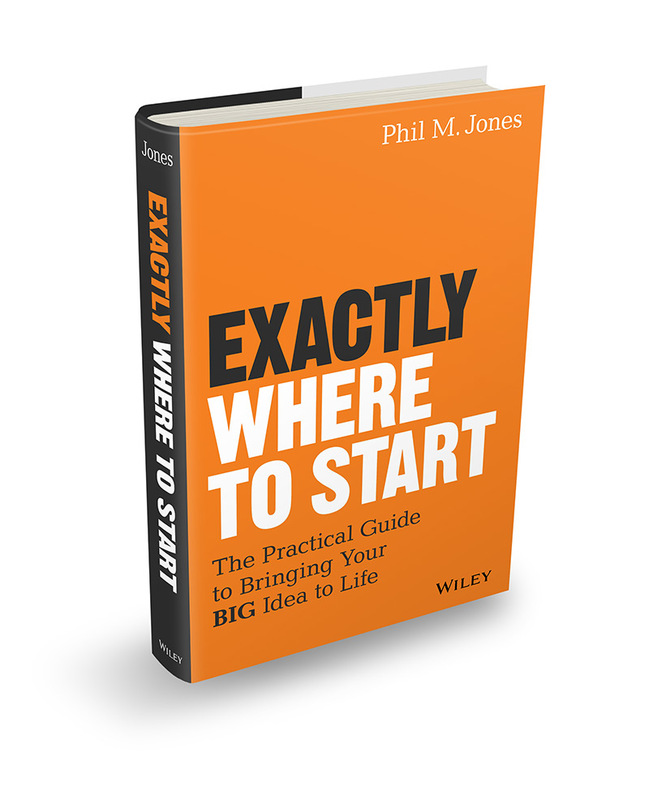 If you are looking for a bulk order to support your team or event then discounts are available on all of Phil’s books with the price per book dependent on the quantity of your order – for information and our bulk order pricing sheet, please email bonnie@philmjones.com. Exactly Where to Start is a playbook for everyone with a great idea, everyone with a goal in mind, and everyone with a specific destination but no journey. We’ve been told all our lives that “good things come to those who wait”—but that’s a myth. Good things come to those who do. Too often, we get stuck in the “getting ready” stage: research, analysis, brainstorming, and more research; we feel like we need to know everything there is to know about what we want to do before we ever take the first steps. Meanwhile, the people who actually go out and do the thing are taking risks, learning lessons, and making strides toward their goals every single day. Isn’t it time you joined them? Many of us have fallen into a trap: we no longer believe that “anything is possible”, yet we are surrounded by proof that everything is possible! But we are distracted, harried, overwhelmed, and maybe a little intimidated. Our dreams remain forever in limbo, and we may go to our graves before we venture beyond the “planning stage”. Don’t let that happen—don’t you deserve to realize your goals? Exactly Where to Start gives you the kick in the pants and the practical plan you need to stand up, step up, and make it happen. Exactly How to Sell walks you through a tried and true process that draws on time tested methods that are designed to attract and keep more customers. 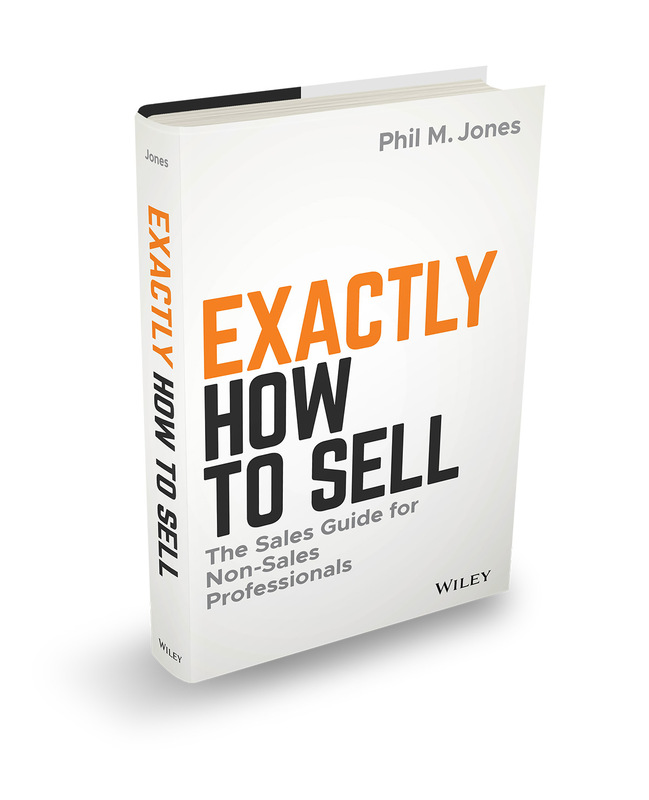 No matter what you are selling (yourself, your product or your services) this simple read is certain to provide you actionable strategies to deliver you more of the sales results you are looking for. Inside, Phil M. Jones writes from experience and explains how to get more customers and keep them all happy—while they’re spending more money, more often. 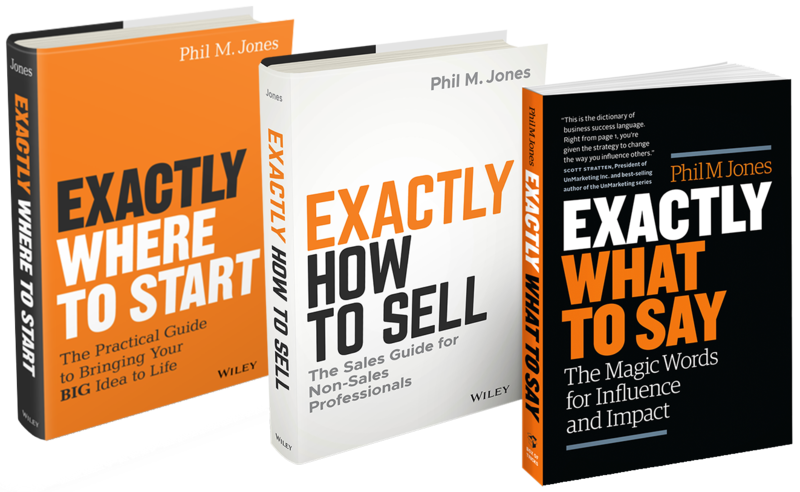 Using simple, practical, and easy-to-implement methods in line with the modern business landscape, Phil educates and guides you, giving you the confidence you need to develop the skills you need to win more business. Often the decisions between a customer choosing you over someone like you is your ability to know exactly what to say, when to say it and how to make it count. 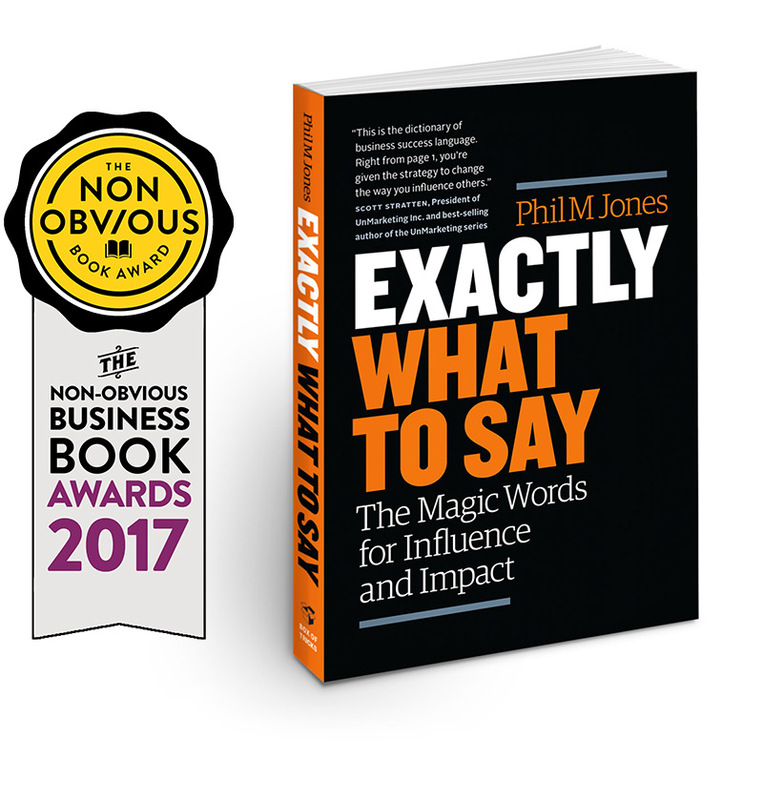 In Phil’s book ‘Exactly What To Say’, you’ll learn the tactics to get more of what you want by mastering the simple persuasion triggers of language.